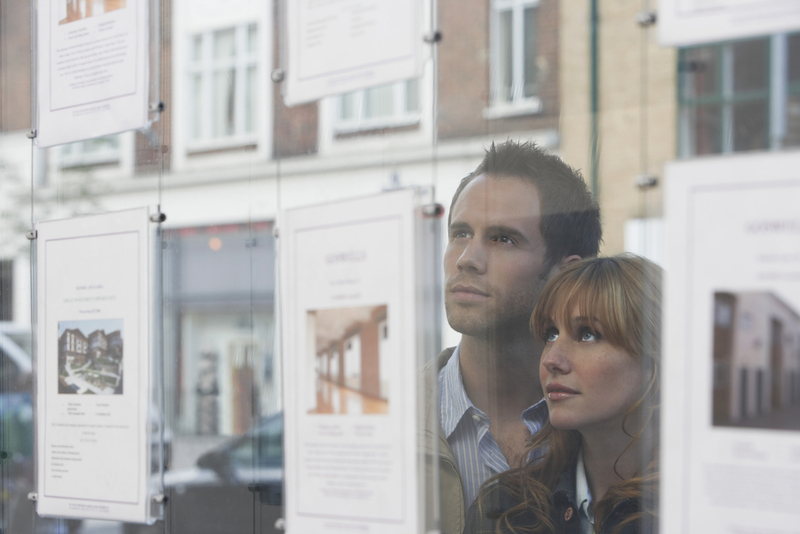 Data published by HMRC has revealed that first-time homebuyers have collectively ‘saved £426 million’ as a result of changes to Stamp Duty Land Tax (SDLT). In the 2018 Autumn Budget, the Chancellor announced an extension to first-time buyers’ relief so that all qualifying shared ownership property purchasers can benefit, whether or not the purchaser elects to pay SDLT on the market value of the property. This extension applies to relevant transactions with an effective date on or after 29 October 2018. It has also been backdated to 22 November 2017 so that those eligible who have not previously claimed first-time buyers’ relief are able to amend their return to claim a refund. 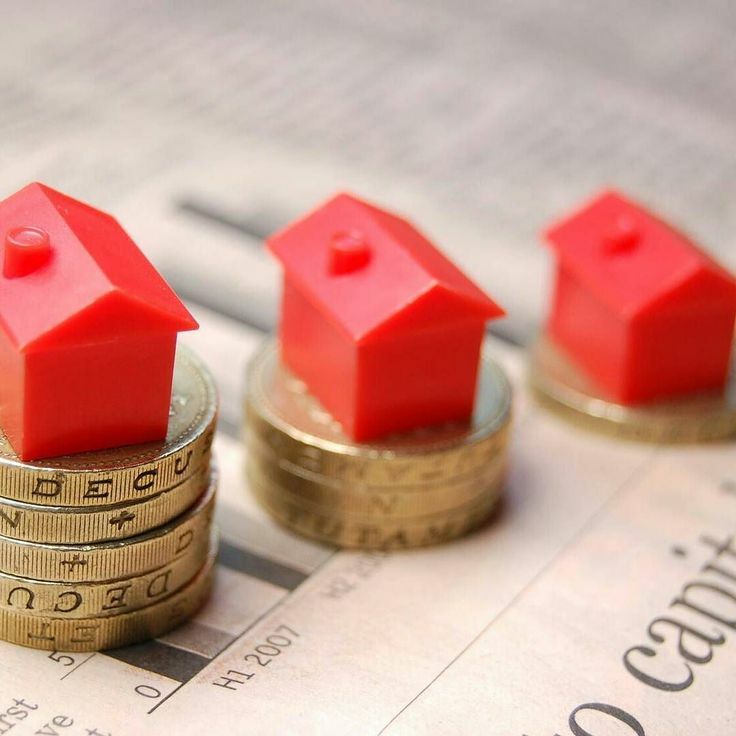 In a new report, building society Nationwide has stated that the Autumn Budget changes to Stamp Duty Land Tax (SDLT) for first-time homebuyers will have only a ‘modest impact’ on housing demand. Chancellor Philip Hammond abolished SDLT for first-time homebuyers in England, Northern Ireland and, temporarily, for those in Wales, from 22 November. The abolition applies for individuals seeking to purchase a first home worth up to £300,000. Wales will receive devolved stamp duty powers in April 2018, when its Land Transaction Tax (LTT) comes into effect. To assist those in London and other expensive regions, the first £300,000 of the price of a home valued at £500,000 will be exempt from SDLT for first-time homebuyers. Different rules apply in Scotland, where the Land and Buildings Transaction Tax (LBTT) is applicable. Commenting on the report, Robert Gardner, Chief Economist at Nationwide, said: ‘The decision in the Budget to abolish stamp duty for first-time buyers purchasing a property up to £300,000 (with relief for those purchasing a property up to £500,000) is likely to have only a modest impact on overall demand. Meanwhile, the Office for Budget Responsibility (OBR) warned that the abolition of SDLT for first-time buyers could result in higher house prices, as prospective buyers will have more money to put towards a deposit. The number of UK properties sold fell by 45% between March and April as stamp duty changes came into effect, according to official figures from HM Revenue & Customs (HMRC). Since 1 April 2016, those buying an additional property, such as a second home or a buy-to-let, have been required to pay an additional 3% stamp duty surcharge. This led to a rush to bring forward property purchases before the surcharge was introduced, and March saw a record high of 164,400 transactions. By contrast, just 94,370 properties in total were sold in April, and the number of residential properties sold – 84,280 – was the lowest for three years. Compared to April last year, the number of transactions was down by 14.5%. The stamp duty surcharge for second homes was announced as part of Chancellor George Osborne’s 2015 Autumn Statement. It is expected to boost Treasury coffers by some £1 billion by the year 2021, but there have been many critics of the change, who argue that the measure will damage investment in property. Andy Sommerville, director of Search Acumen, said: ‘A 45% month-on-month drop in transactions is a powerful testament to how Government reform can alter forecasts and sway public attitude. ‘Whilst the spike in March more than makes up for the fall in April, what is worrying is that this dip is not just the consequence of buy-to-let landlords and second homeowners clearing transactions ahead of April. It’s also the result of people trying to find their bearings, preferably even trying to stay away from the market as Brexit speculation grows louder.